Infinity Ward’s upcoming Call of Duty 2019 installment is allegedly in development for multiple next-gen platforms. 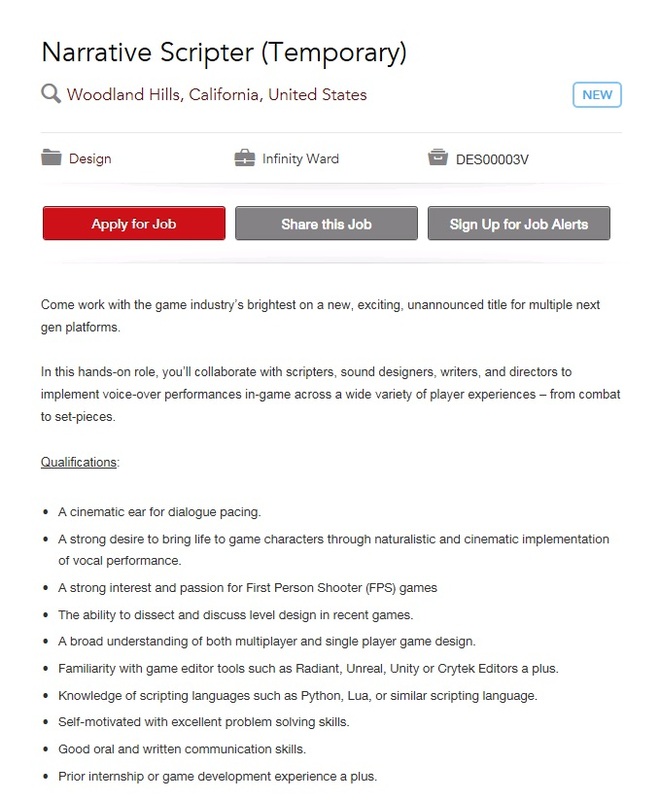 At least, that’s what a recent job listing at the studio implies. 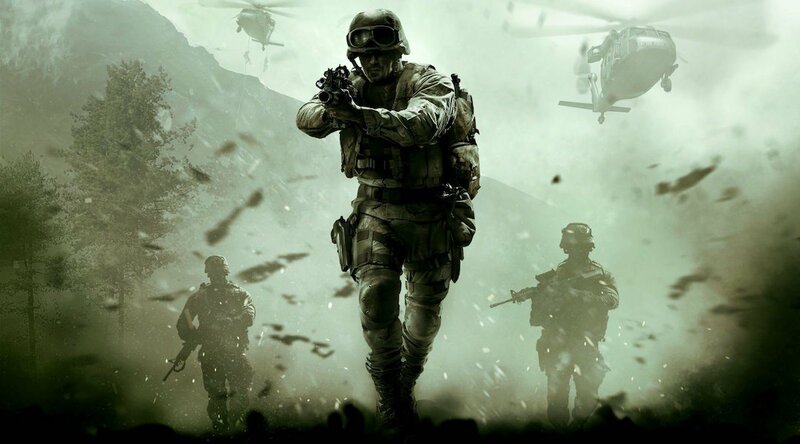 While the listing itself doesn’t explicitly mention a release in 2019, the CoD series entered a three-year development cycle back in 2014, with Infinity Ward, Sledgehammer and Treyarch taking turns in each year’s Call of Duty title. With Treyarch being responsible for the upcoming Call of Duty: Black Ops 4, and Sledgehammer Games having released last year’s Call of Duty: WWII, 2019 will be Infinity Ward’s year to release a new Call of Duty. Alongside the reference to “multiple next gen platforms”, the listing for a narrative scripter also suggests that Call of Duty 2019 will include a campaign mode. “Come work with the game industry’s brightest on a new, exciting, unannounced title for multiple next gen platforms”, the listing reads. Of course this doesn’t confirm that both the PS5 and next-gen Xbox will release next year, but the listing is interesting nonetheless. As covered earlier, several analysts have claimed that Sony’s new console could release next year, although a release in 2020 might be more likely. Microsoft has confirmed that a new Xbox is in development, but a release frame hasn’t been provided yet.